forthcoming presidential election in 2019. 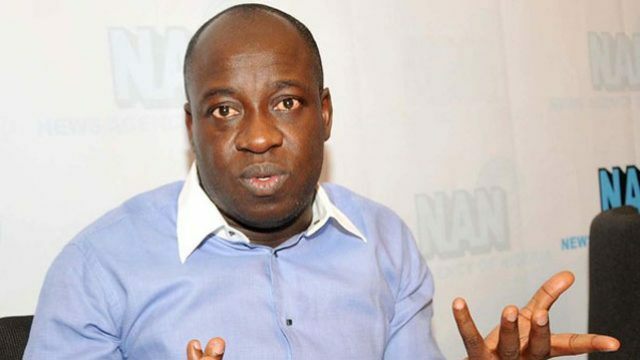 Bolaji Abdullahi the party’s National Publicity Secretary, stated this in response to Fr. Mbaka’s prophecy advising President Muhammadu Buhari not to seek re-election.